Summer is in full swing and there’s no better place to relish the sunshine than Paris’ many terraces, outdoor bars, and rooftops. But are you looking for somewhere new to discover? 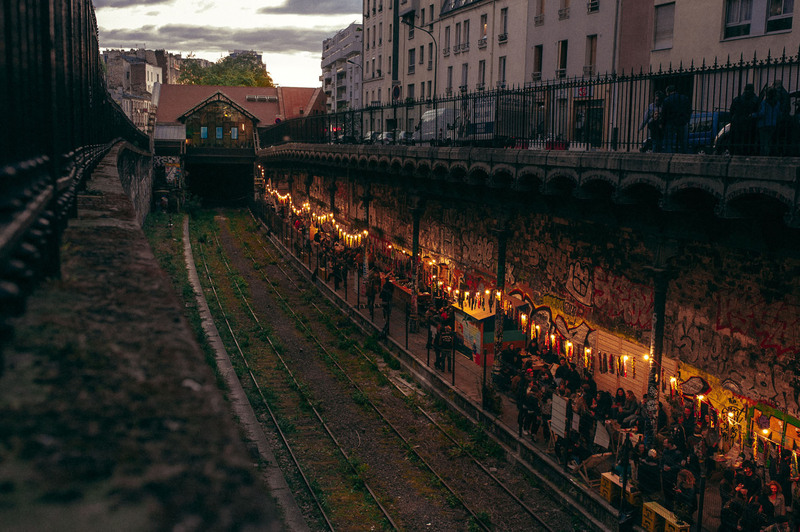 Luckily, Paris is a forever changing landscape. Just when you think you’ve ticked off all the places on your list, somewhere new opens. This summer in particular brings some exciting new spaces and concepts to Paris, with the trend seeming to be the bigger, the better. 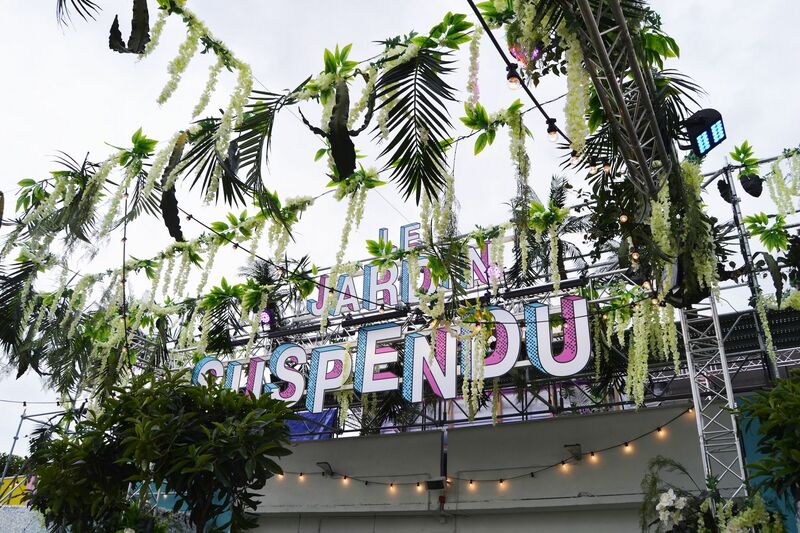 Le Jardin Suspendu is located just over le périphérique in the 15th arrondissement and is certainly worth the trek down south. 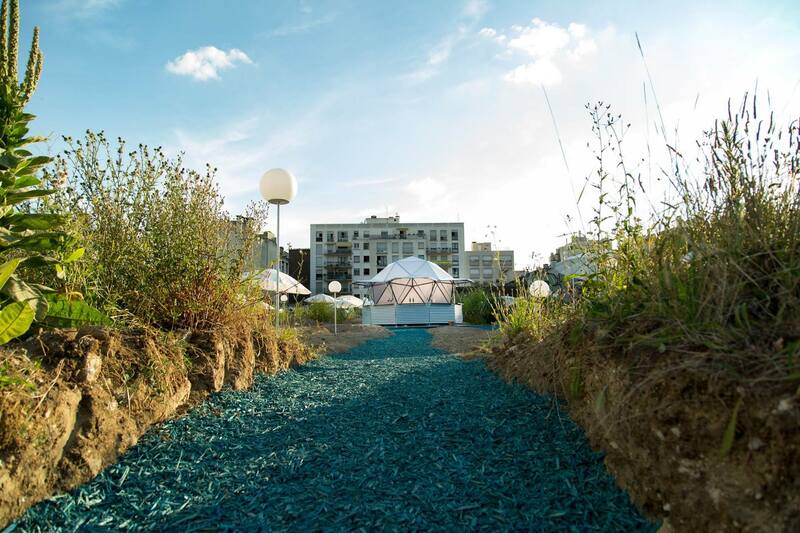 On top of a parking lot and 3500m2 in size, Le Jardin Suspendu is the biggest rooftop in Paris. 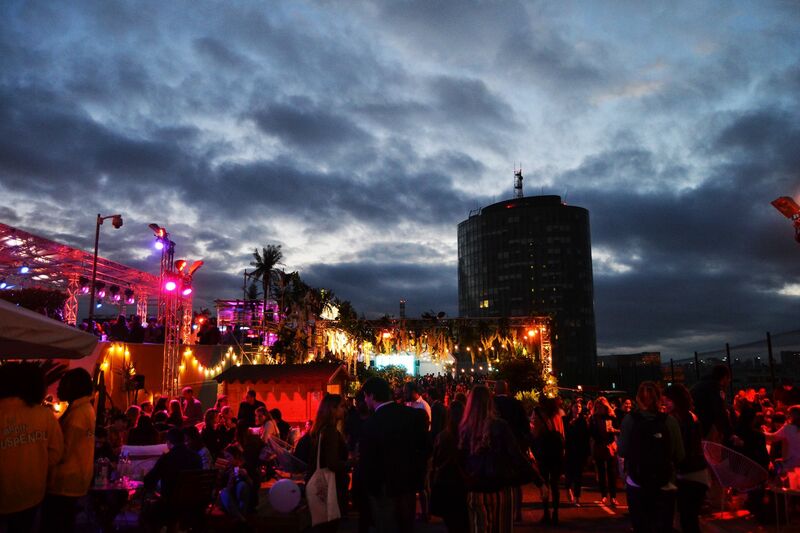 This garden in the sky features a food court, multiple bars, live music, djs, an open air cinema, pilates and hula-hooping. With a panoramic view of Paris, this is the perfect spot to watch the sunset or the lights of the Eiffel Tour sparkle. Open until 2 September 2018, please note that Le Jardin Suspendu is cash-free. 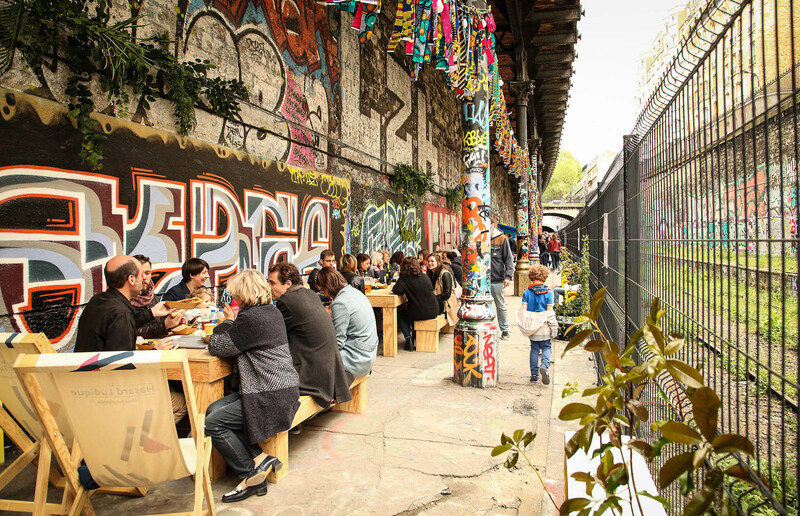 In collaboration with the City of Paris and the SNCF, Le Hasard Ludique has developed a 300m2 terrasse along the petite ceinture in the 18th arrondissement. A popular spot for street artists, it makes perfect sense that the terrace will be a space for an artistic program including exhibitions, performances and workshops. Also featuring a bar with happy hour and tapas, the space is sheltered from the weather, meaning you can visit la terrasse come rain or shine. 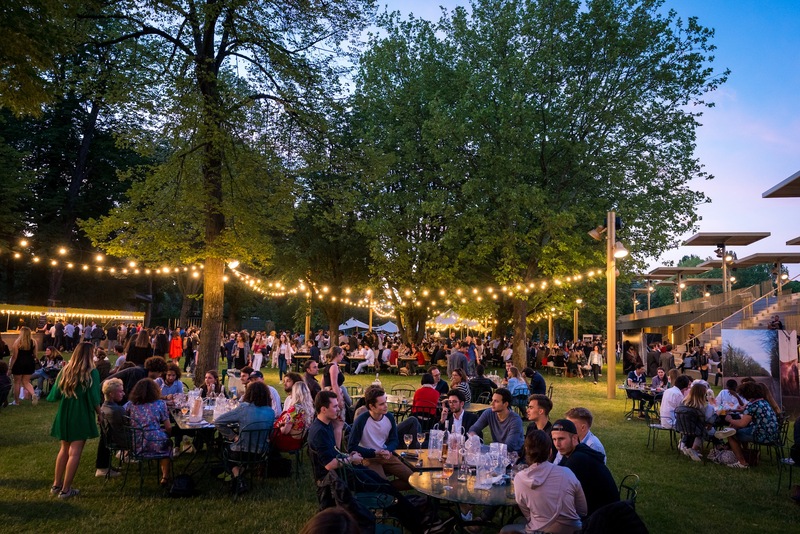 The first ‘food garden’ in Paris, Le Petit Pré is located in the Hippodrome de Longchamp in the 16th arrondissement. It’s biggest drawcard? The barbecue. 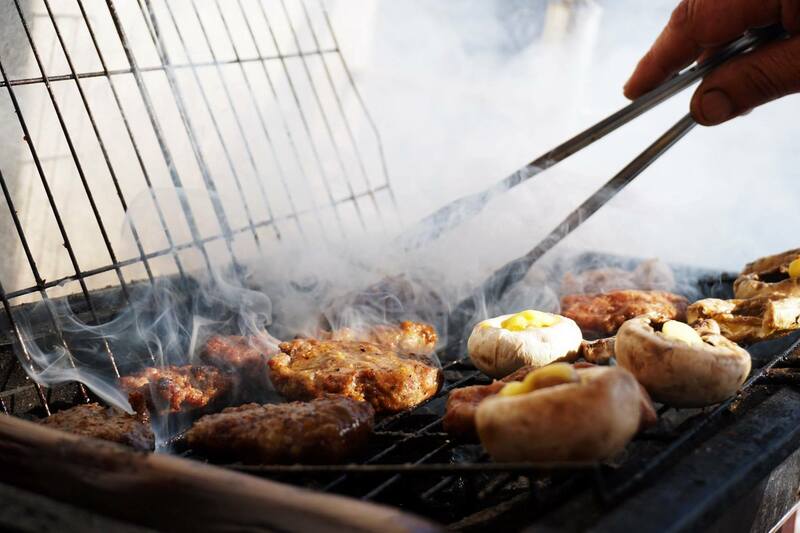 With the teams behind The Beast, BBQ Pressing, Mulko, Peco Peco and BMK invited to take over the grill, you are sure to satisfy your barbecue craving here. But it wouldn’t be a garden party without a Pimms, spritz, or glass of rosé in hand while you play a spot of pétanque or badminton. 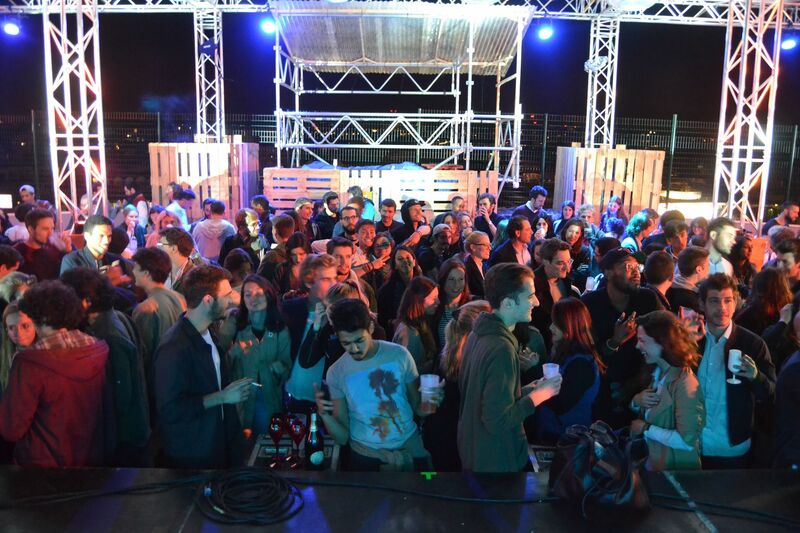 In the evening enjoy surprise concerts and dj sets. Open until 30 September 2018. A 3000m2 wasteland located on Boulevard Ménilmontant in front of Père-Lachaise in the 11th arrondissement has been transformed into La Base Filante. 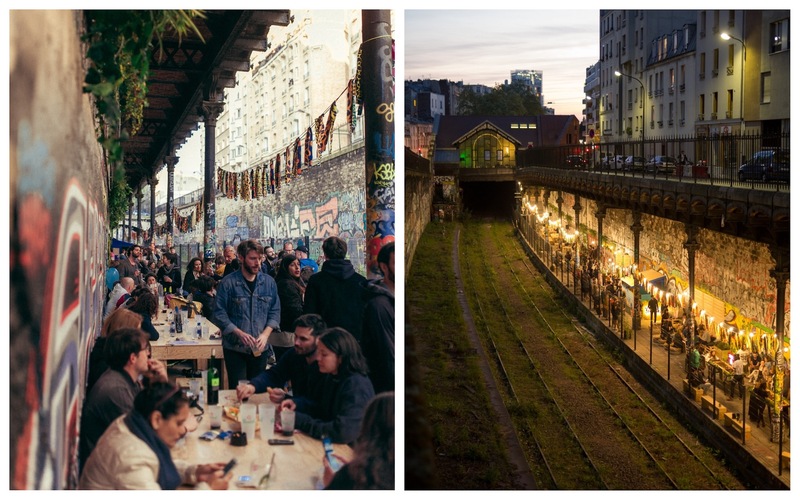 A cross between an ephemeral terrace and cultural venue, La Base Filante combines food trucks, live music, dj sets, beach volleyball, ping pong, yoga, Mölkky, children’s workshops, and flea markets. A ‘space capsule’ bar serves craft beers from The Brasserie Fondamentale as well as beers from other Parisian breweries, cocktails, and fresh juices. Open until 31 October 2018. Le Jardin Suspendu – Accès par l’entrée parking face au 40 rue d’Oradour sur Glane, 75015. Le Hasard Ludique – 128 avenue de Saint-Ouen, 75018. Le Petit Pré – 2 route des Tribunes, 75016. La Base Filante – 49 boulevard de Menilmontant, 75011. Another one to add to the list is the 1000m2 terrace at La Felicità. 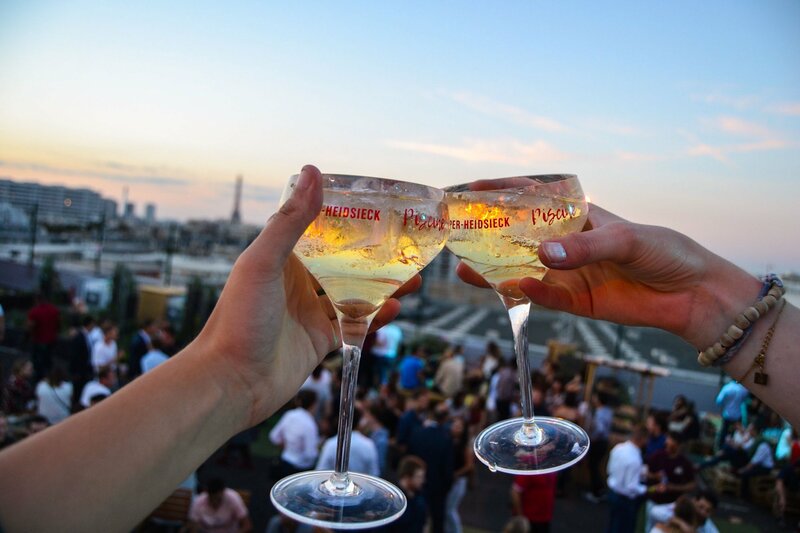 For the top 10 rooftop bars in Paris, head over to The Culture Trip. Sortiraparis rounds up the top new terraces in Paris. Written by Ali Postma for HiP Paris. Looking for a fabulous vacation rental in Paris, London, Provence, Tuscany, Umbria or Liguria? Check out Haven In.